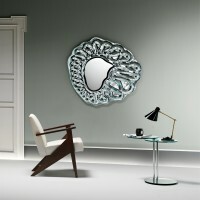 The archetype of the mirror, a classic object updated by Ludovica and Roberto Palomba. 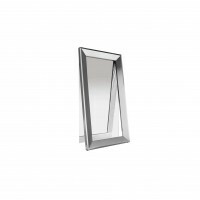 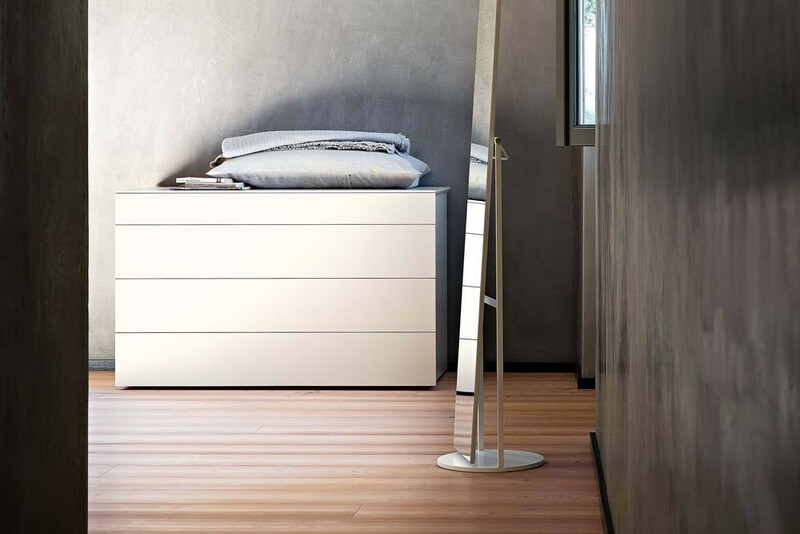 The rigorous metal frame in painted metal is the swivel support to a long mirror. 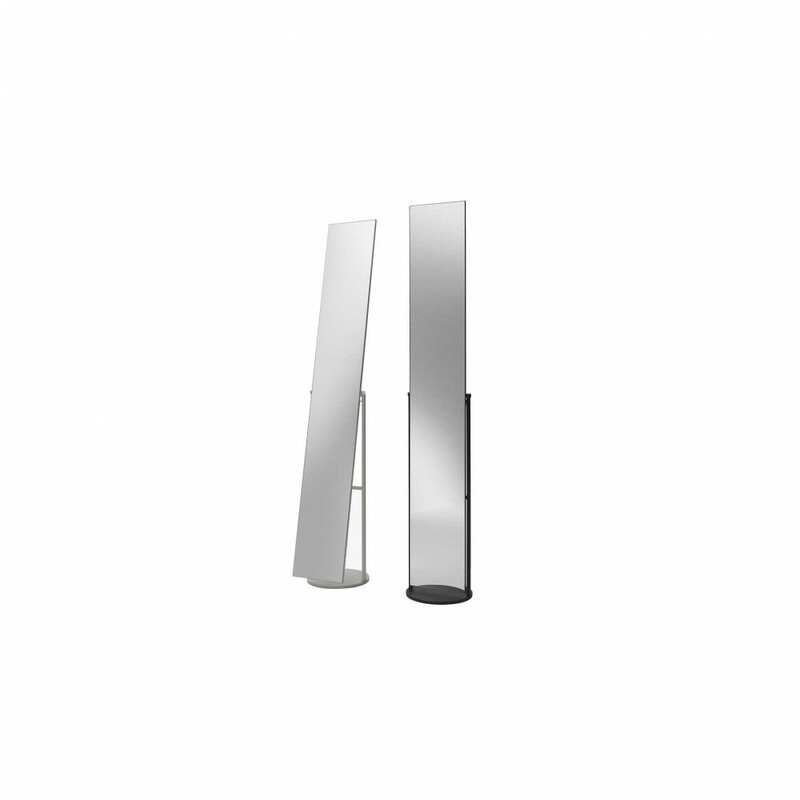 Perfect in narrow spaces or a corner thanks to the typical column-shape, Mir adapts to any context with its discreet and elegant presence, characterizing a style marked by Lema’s refined understatement.